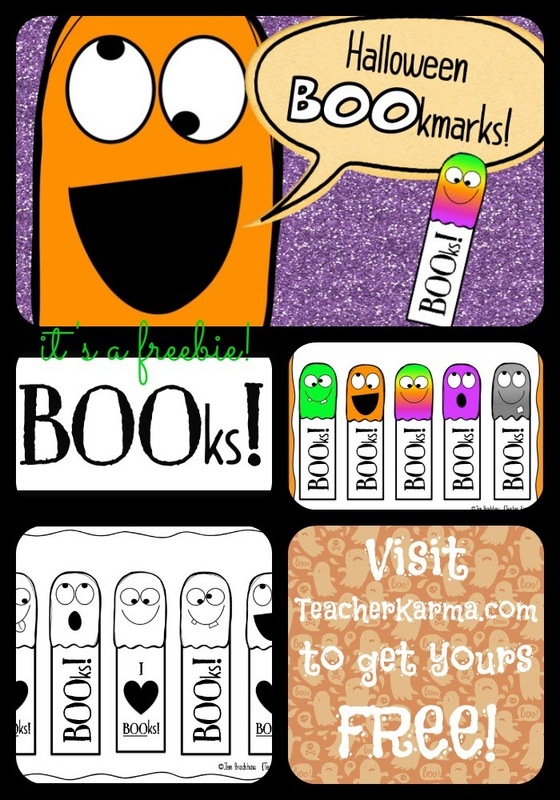 Classroom Freebies Too: BOOkmarks for Halloween! 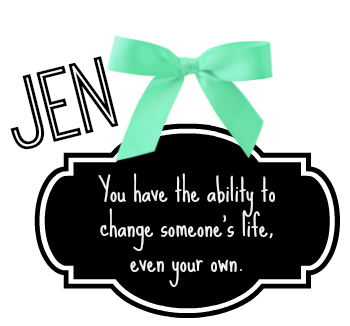 I am excited to share with you just one of many Fall FREEBIES that are on their way! 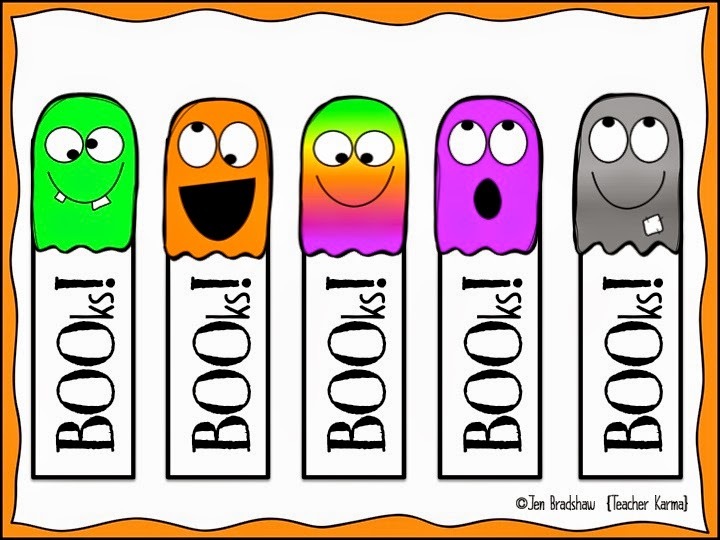 Halloween BOOkmarks, please click here or one of the graphics in this post.